Home Hot Deals Latest News Slider World News Etihad Airways to launch a daily service to Dar es Salaam from December 1, 2015. 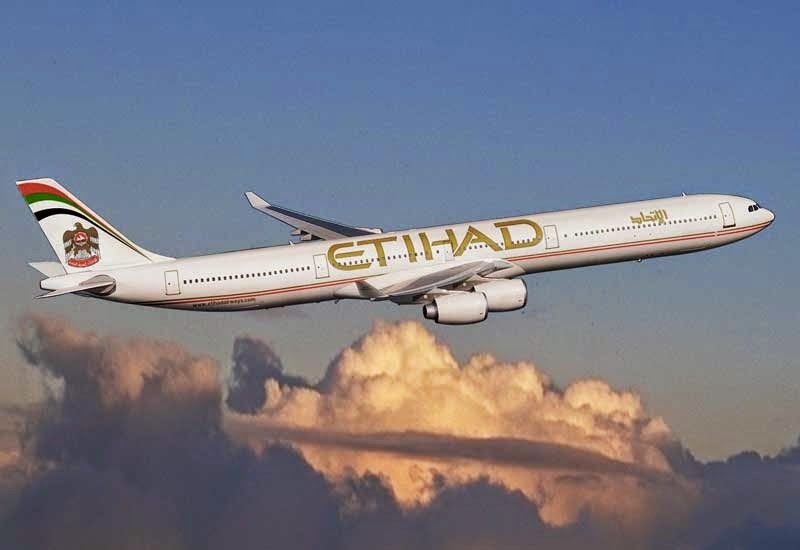 Etihad Airways to launch a daily service to Dar es Salaam from December 1, 2015. Dar es Salaam will be Etihad Airways’ 110th destination globally, and its 11th destination in Africa and the Indian Ocean.